TUCSON, AZ (Tucson News Now) - Power has been restored to Banner-University Medical Center after the early afternoon outage on Thursday, July 14. According to officials back-up generators were used at first, but power has since come back on. 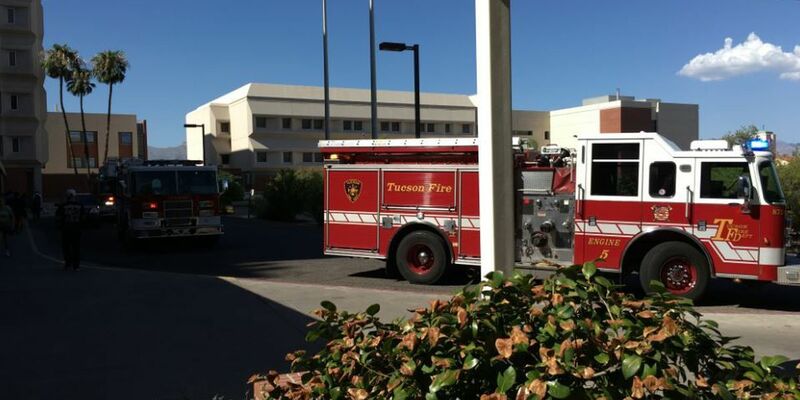 A Tucson hospital was locked down and some patients had to be moved because of smoke on one floor and a power outage, according to reports from sources inside the building. A statement from Banner - University Medical Center said patients were moved to Banner Children's at Diamond Children's Medical Center, which did not lose power. "Banner – University Medical Center Tucson experienced a power outage early this afternoon, just after 1 p.m. The safety of our patients and our staff is paramount to us. We're moving patients out of the main tower of the hospital over to Banner Children's at Diamond Children's Medical Center, which has full power. 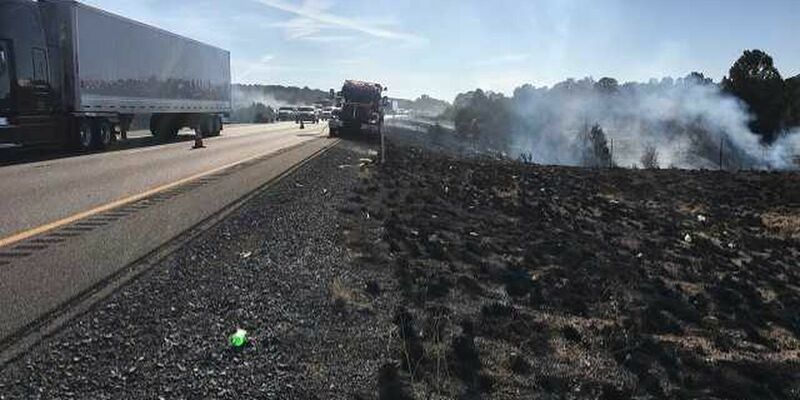 Tucson Fire Department was able to determine that an overloaded circuit breaker may have caused the outage, and is working with us on a resolution." According to people inside Banner - UMC, 1501 N. Campbell Avenue, who did not give their names, the hospital is in "internal disaster lockdown." Tucson Fire Department Capt. Barrett Baker said in an email that an electrical issue in the basement caused smoke and fire alarms to go off. Baker said there was not a "fire issue."